Your blog can be one of the most effective content marketing strategies that you have, but it will only have a chance at being effective if you use a call-to-action (CTA). A CTA helps to guide readers into taking whatever action it is that you want them to perform. 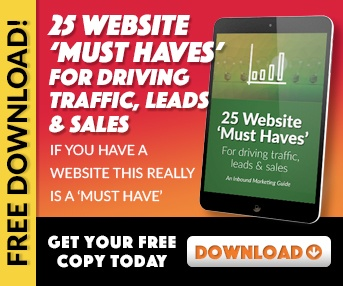 Without it, you'll have an incredibly difficult time converting anyone on your landing pages since your readers will have to find their own way there. 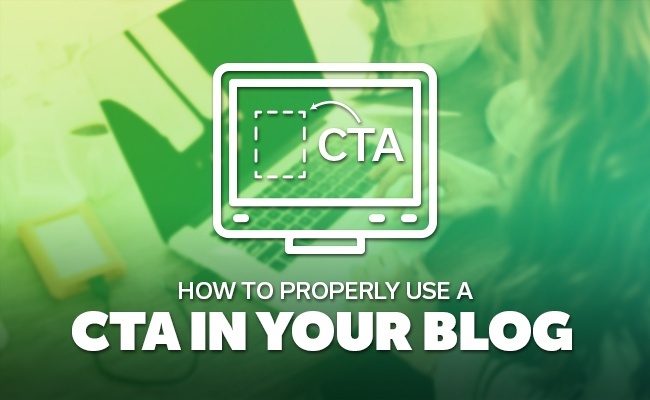 Displaying your CTA - Most CTAs work best when you use them at the end of your blog post's conclusion. Avoid Pop-up CTAs, which interrupt the readers attempt to use your site and can end up annoying them. If you want a CTA to appear while they are reading, consider using Slide-In CTAs, which won't obstruct what they're reading. Make them noticeable - Many sites use buttons for their CTAs instead of in-line text because it makes them more noticeable when readers scan. When you do this, use colors that are opposite those of your background so that they stick out even more. Make them mobile-friendly - Make the link in your CTA easy to click on for smartphone users so that they don't have to zoom in on the link. Use effective language - Use words that incite action, like "sign up," "download" or "contact." Additionally, use words with a sense of urgency, like "now" or "today." A Smart call-to-action - Smart CTAs allow you to personalize your CTA somewhat based on who is reading your blog content. For example, if a first-time visitor is reading your blog, your CTA may have a link to a free guide and those who have already opted into your email list may see a link to a free trial. Smart CTAs basically let you target your audience based on where they are in the buyer's cycle. A Social call-to-action - A Social CTA should be used if your goal is to build your social media follower base. Basically, you can use it to ask readers to follow you on various social channels. These social channels will be represented by buttons that represent each platform. Readers can simply click on one of these buttons to instantly follow you on the social channel of their choice. A Subscribe call-to-action - If you want to increase your blog's reader base, a Subscribe CTA is a good option. This will allow readers to be alerted via email when you have published new content on your blog. The Subscribe CTA will require readers to input information in order to hit the subscribe button, although you keep it to just their email address to make things simple. A Comment call-to-action - If you're trying to increase engagement with your audience, then a Comment CTA will do just that. There's no link to follow here; instead, you're just encouraging readers to leave their thoughts in the comment section below the blog post's CTA. A Tweet This call-to-action - If you have any snippets of information or valuable data in your blog post, you can use a Tweet This CTA. When a reader clicks on it, they will automatically share the pre-created tweet onto their Twitter feed. Use these tips to properly use calls-to-action in your blog. 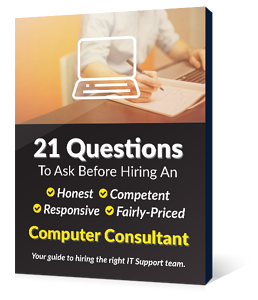 For more professional content marketing advice, be sure to contact us at Envision IT Solutions today.